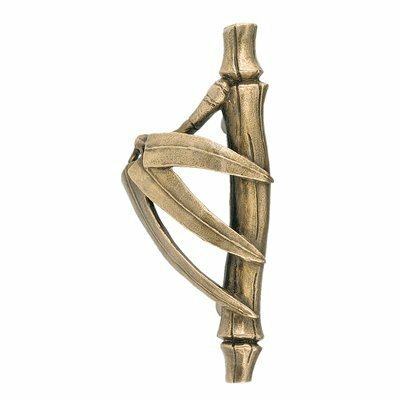 “Going for the gold” is the ultimate goal during these summer Olympics, but here at Martin Pierce Custom Hardware we prefer “going for the bronze” metal. 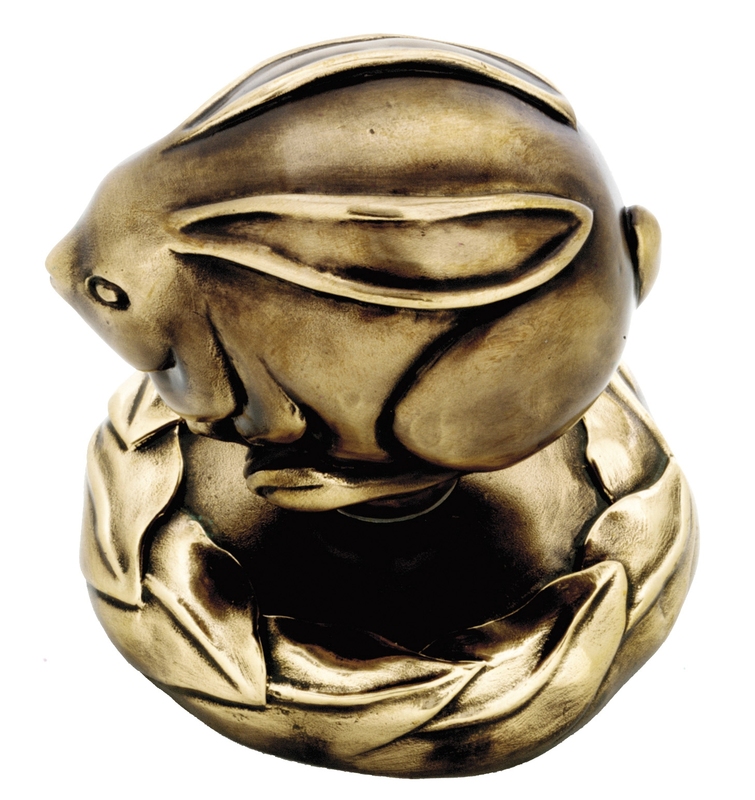 We offer a beautiful hand-rubbed bronze finish as well as a hot patina bronze finish. 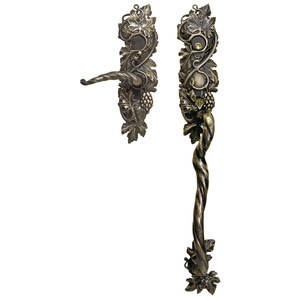 Both of these finishes will develop a patina over time depending on use, environment and the natural nature of the metal. 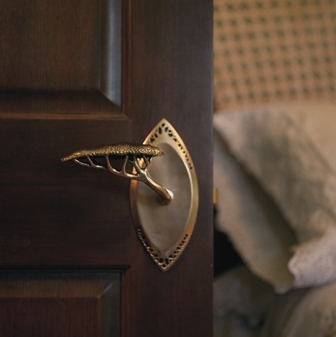 Many of our products are available in both bronze finishes, making it possible for you to find the perfect metal knobs, levers and pulls for your home or business. This entry was posted in Uncategorized and tagged bronze, bronze finish, door knob, oil rubbed bronze, oil rubbed bronze finish, patina, summer olympics. Bookmark the permalink.